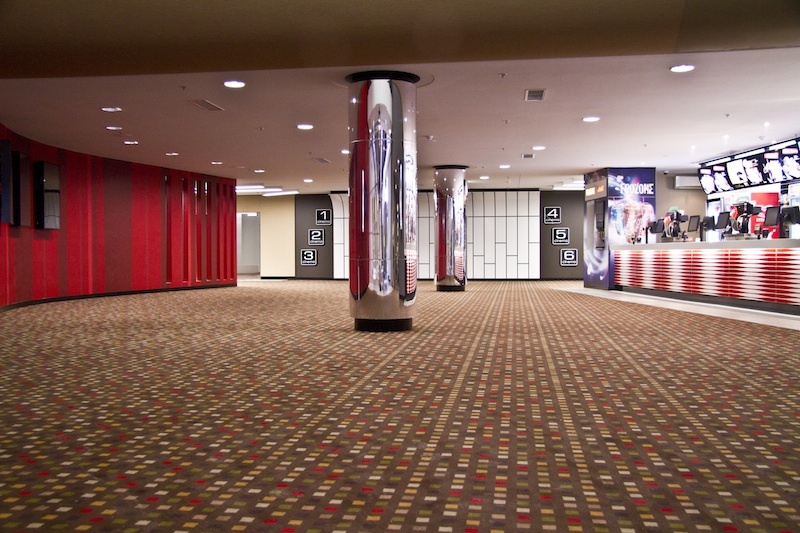 In July 2010, Hoyts closed their ageing 19 year old 10 screen complex at Forest Hill in Melbourne’s Eastern suburbs and converted the old and run down complex to a 6-plex which re-opened in December the same year. 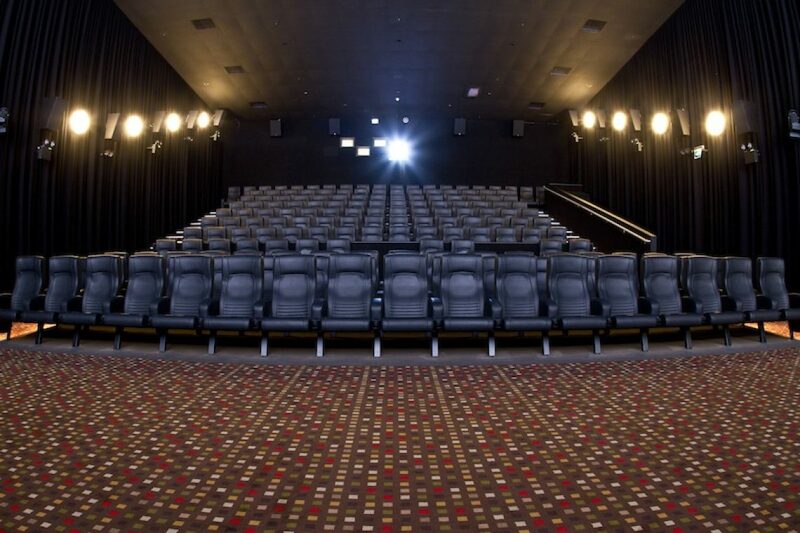 Four of the cinemas were handed back to the shopping centre and converted to retail as part of the upgrade and redevelopment of the cinema level at Forest Hill Chase. 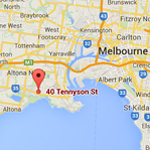 With a brand new multi-level car park and entrance to Hoyts, a new mix of retail outlets opened adjacent to Hoyts including TGI Friday’s, Rebel Sport and JB HiFi. 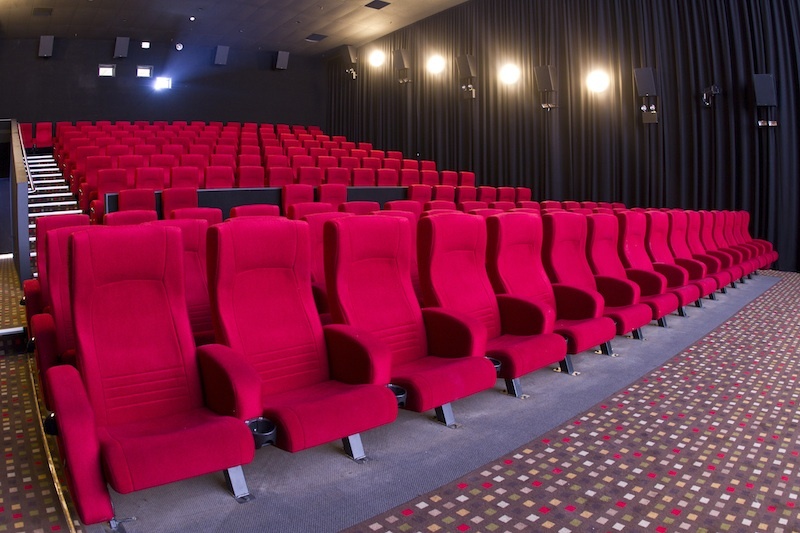 Specialty Group were proud to be involved with this project and assisted in transforming this much loved, but very worn complex into a new and vibrant state-of-the-art cinema complex. 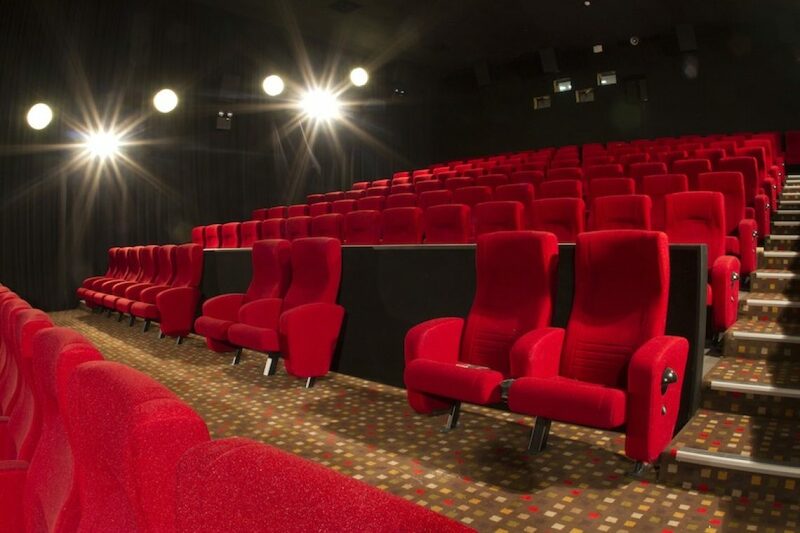 Specialty Cinema supplied and installed black wool acoustic wall curtains with 80% fullness in all cinemas, this also included installation of timber batons to support the acoustic wall curtains. We installed four new 3D silver and two white Perlux cinema screen surfaces from international screen manufacturer Harkness. 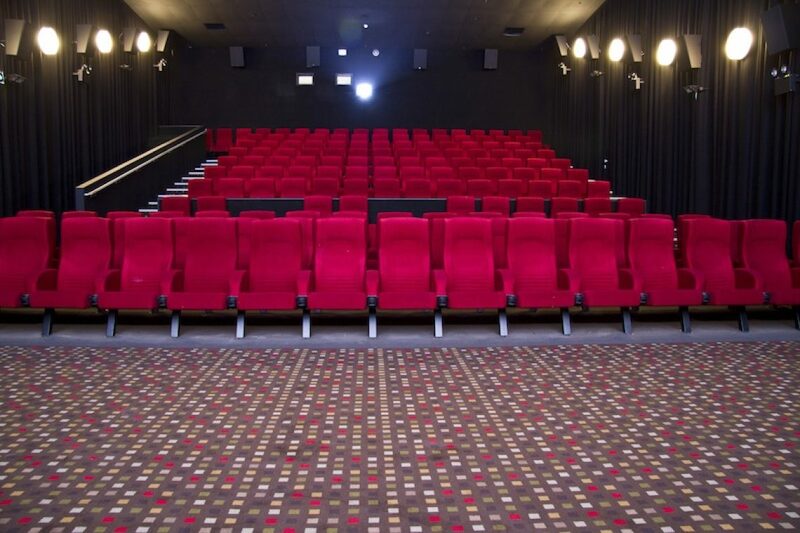 Specialty Cinema also serviced all existing masking systems and cleaned existing black maskings, supplied and installed new projection ports and installed new stage speakers and surround speakers. Some of the sub woofer speakers were located beneath the screens and we installed new metal covers to protect the speakers from damage. 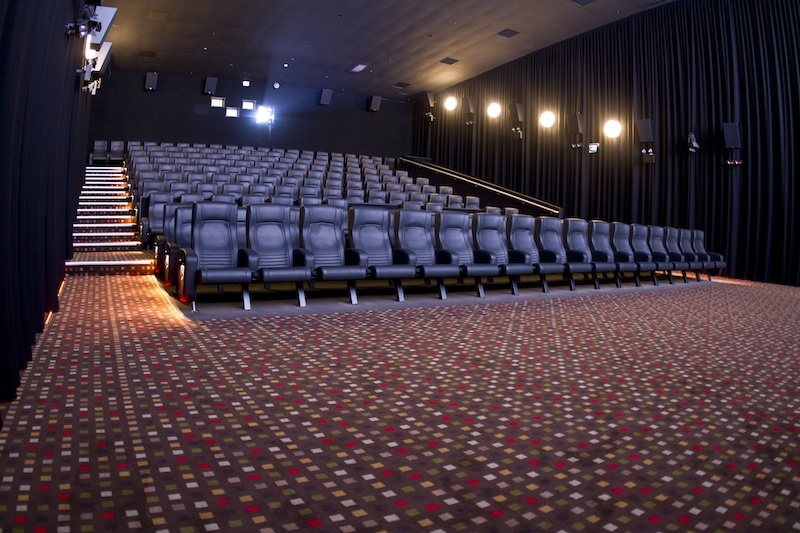 The end result was a sensational transformation of one of Melbourne’s much loved and oldest multiplex cinemas to a new modern state-of-the-art complex for Melbourne’s eastern suburbs.